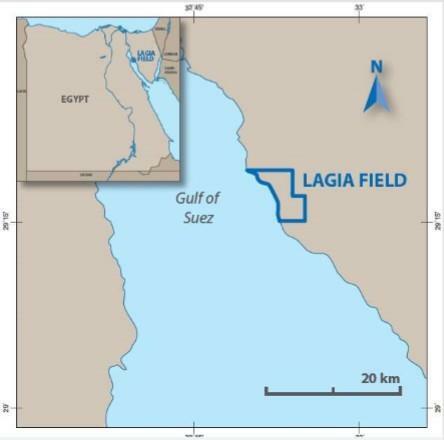 SacOil Holdings Limited, through its subsidiary Mena International Petroleum Company Limited (“Mena”), is pleased to announce the commencement of phase 2 of the field development operations at its 100% owned Lagia oil field in Sinai, onshore Egypt. 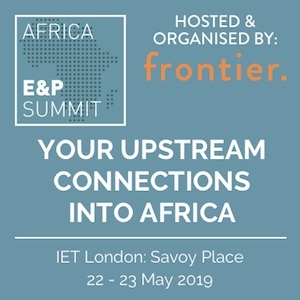 This second phase includes the installation of steam facilities for a thermal recovery process on the existing production wells and the drilling of a minimum of 5 additional thermal wells with the intent of further enhancing existing production and the recovery of oil from the field. 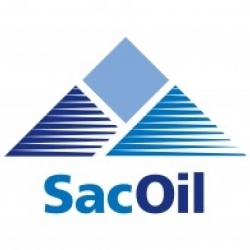 SacOil procured a steam generator earlier this year and is proud to confirm that the generator arrived on site on 4 September 2015. Commissioning and operational testing is currently under way and the Company is to commence full-scale steaming by the end of September 2015. Initial steaming will focus on the existing production wells, which are currently producing oil from cold flow only. It is anticipated that each well will be steamed and allowed to soak for a number of days before starting production. The commencement of phase 2 also coincides with the drilling of a minimum of 5 additional wells. The drilling of Lagia 11 to 15 will start in mid-October 2015. 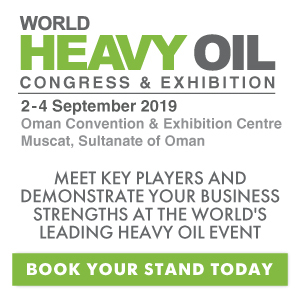 Aligning the steaming process with the additional drilling programme presents an ideal scenario to optimise the use of on-site resources and test the potential upside of the field, which is in line with the Company’s strategy to fast-track the development of the Lagia oil field to production of above 1 000 bbls/d. 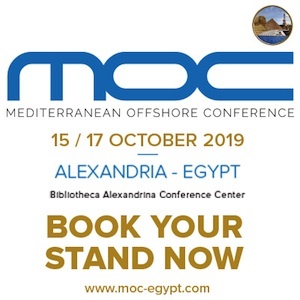 More details on the results of the second phase of development, as well as progress on the current operations, will be announced in due course.